Texas Home Cookin’ At Its Best! Saturday Breakfast at Youngblood’s Cafe! The Perfect Beginning to the Perfect Weekend! 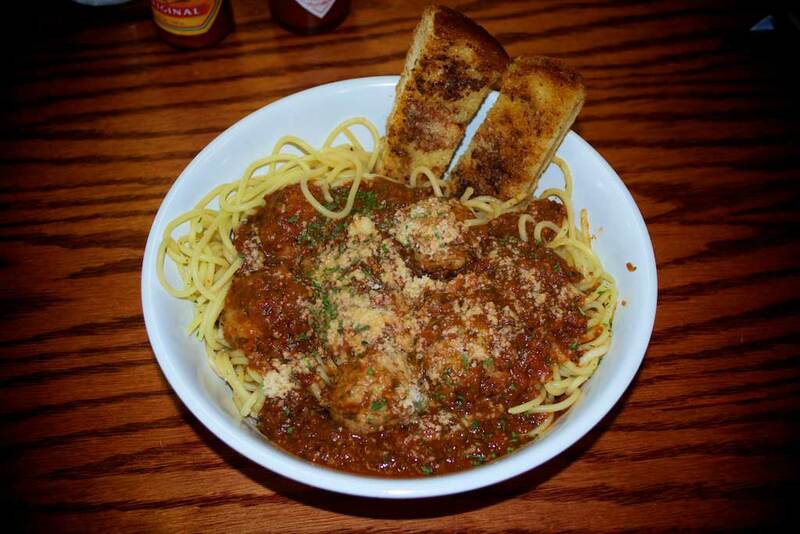 All meals include soup or salad and complimentary dessert while it last Monday thru Friday! We are located just north of I-40 and Washington. Take exit 69-B go North on Washington to 16th Avenue. Turn right on 16th and we are two blocks up on the left at Madison St. Call Ahead for Carry Out!